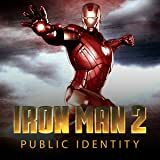 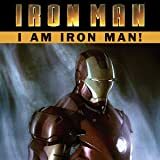 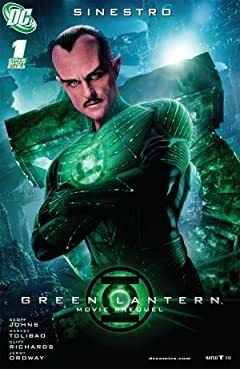 Written by the creative talents behind the blockbuster motion picture, these exclusive one-shots tell the tales of the movie characters before the events of the film. 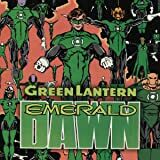 What were Hal Jordan, Sinestro, Kilowog, Abin Sur and The Guardians all doing before the curtains rise on June 17? 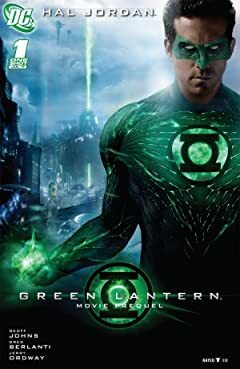 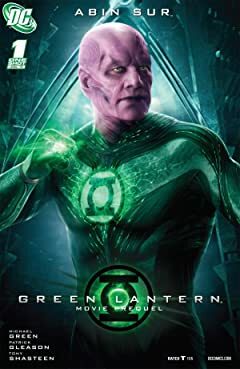 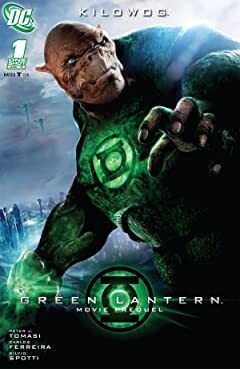 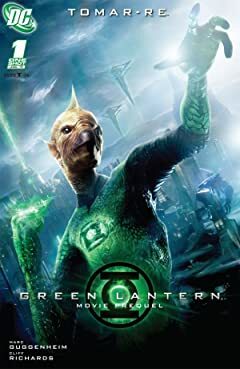 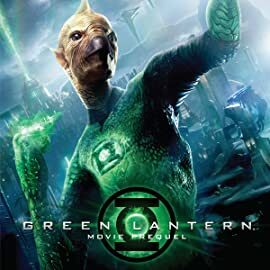 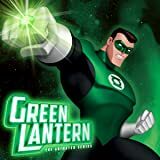 Experience it all in these one-shots, as told by the superstar Green Lantern movie team including producer Geoff Johns (GREEN LANTERN, THE FLASH), screenwriter Michael Goldenberg, producer/screenwriter Greg Berlanti, producer Donald De Line, screenwriter Michael Green (SUPERMAN/BATMAN) and screenwriter Marc Guggenheim (JUSTICE SOCIETY OF AMERICA)!